Several months ago, we already posted that there is a chance that Canon will release a new APS-C DSLR camera to replace both Canon EOS 7D Mark II and EOS 90D since Canon EOS R full frame mirrorless system introduced. Now CR said again that 7D Mark III and 90D may integrated into one APS-C DSLR camera. This camera will move slightly upmarket from 80D to cover the prosumer and enthusiast APS-C shooters. 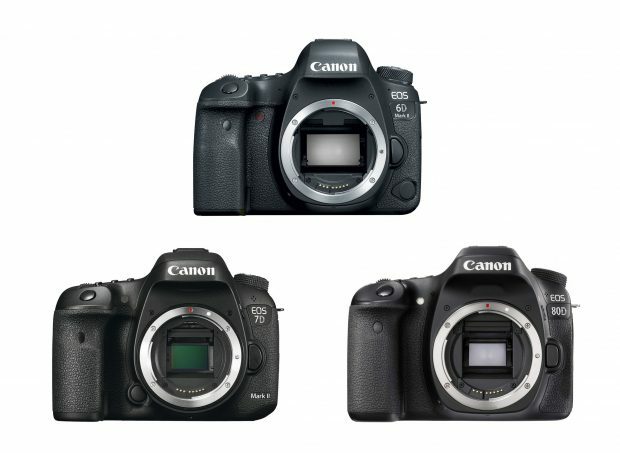 7D Mark II Body now Discontinued at B&H, 7D Mark III Coming ? 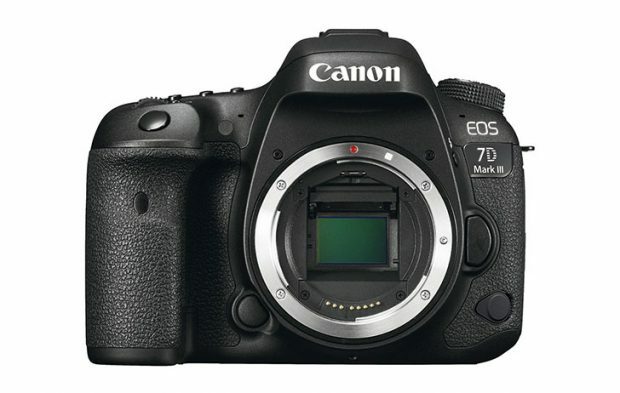 B&H Photo Video has just listed Canon EOS 7D Mark II body as discontinued. No other info is available yet. 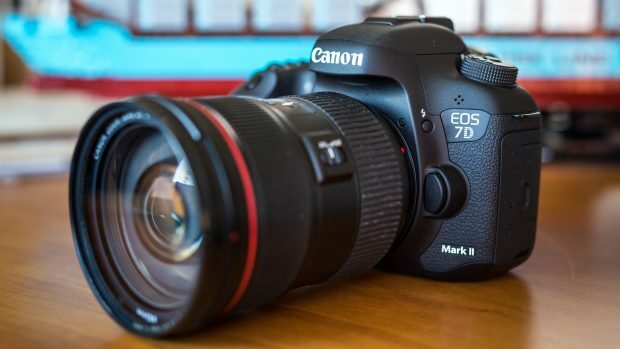 Author adminPosted on October 9, 2018 Categories Canon EOS 7D Mark II, Canon EOS 7D Mark IIITags Discontinued, Photokina 2019Leave a comment on 7D Mark II Body now Discontinued at B&H, 7D Mark III Coming ? The Canon EOS 7D Mark II flagship DSLR camera is Canon’s latest professional APS-C DSLR camera released in 2014. 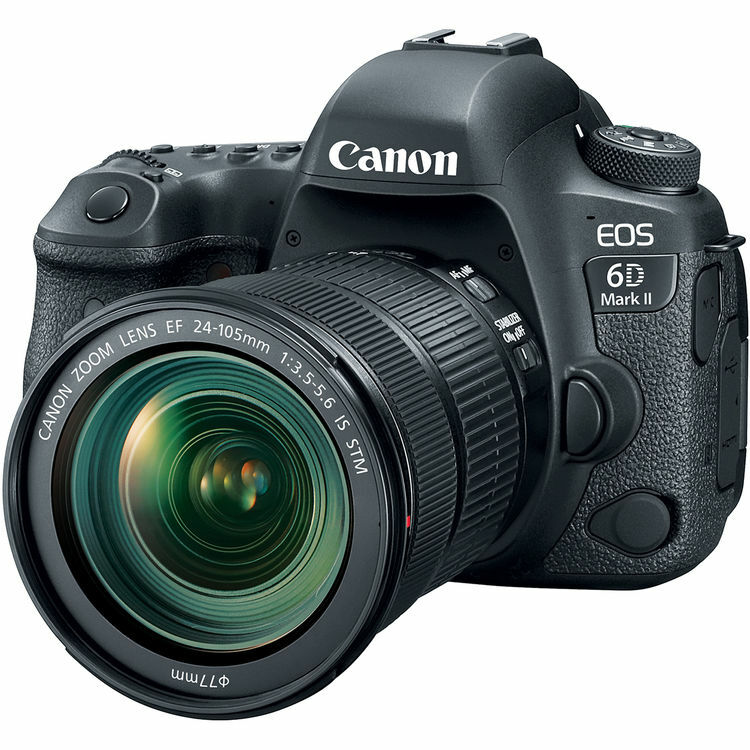 Canon EOS 7D Mark II has an APS-C 20.2MP CMOS sensor, with dual DIGIC 6 image processors, can shoot up to 10 fps, has a 65 point all cross-type AF system, is designed to meet the demands of photographers and videographers. 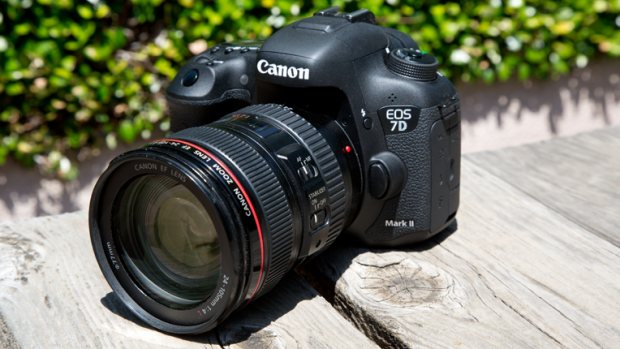 Canon USA has just released a new firmware update for Canon EOS 7D Mark II. You can download this firmware version 1.1.2 at Canon USA.